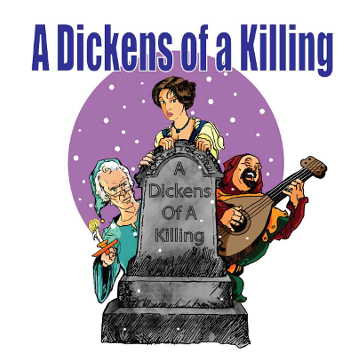 A Dickens of a Killing | Jest Murder Mystery Co.
[Video] Why Choose Jest Murder Mystery Co. Welcome to a Holiday Party in Merry Olde England! A little singing! A little dancing! A little murder! What could be more fun? Of course, Scrooge is up to his old tricks again, and someone bumps him off! Who did it? Miss Havisham? The Artful Dodger? Little Tiny Tim? Or…maybe you?!! Why Choose Jest Murder Mystery Co. Copyright © 1999-2019 | Jest Murder Mystery Co.